The Hub receives data from the Sensor then the Hub sends the data to the Jolt Account. Configuring the Sensor Hub from the Web Portal can only be done while using Google Chrome and can be done on any laptop or desktop computer. For steps on how to configure from a device refer to the article Configure Sensor Hub From Device. Refer to the article Install Hub Hardware to learn more about how to install the physical hardware. 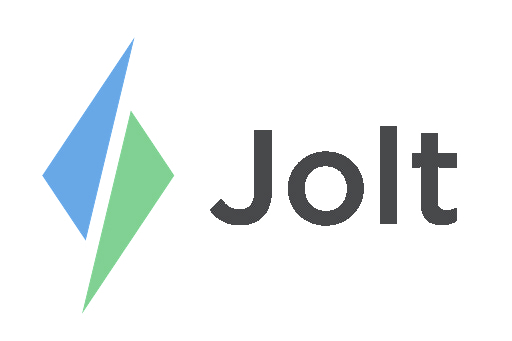 Login to the Jolt Web Portal, then select Sensors (beta). 1. Go to Hubs, then select CONNECT HUB. 2. A new screen will display all Hubs within range will display here. When the hub's Mac Address displays, select on the address and then Pair. 3. Connect to the Wi-Fi network then select Next. 5. It will confirm once it is connected, select Done. a. If it was not successful, attempt to connect a second time. If it is still unsuccessful, refer to the article Hub Setup and Sensor Troubleshooting | Beta. 6. The newly configured hub will display below. Once all hubs are configured continue to set up sensors, refer to the article Connect Sensors From Web Portal.